Things are not as they should be in Pennywhistle. Enchanted toasters are not toasting, enchanted sprinklers are not sprinkling and Hobart Hucklebuck’s origami messenger birds are suddenly attacking him.Someone seems to be draining the power from all of the enchanted items in the village. But who could it be and why have they implicated Hobart’s grandfather? 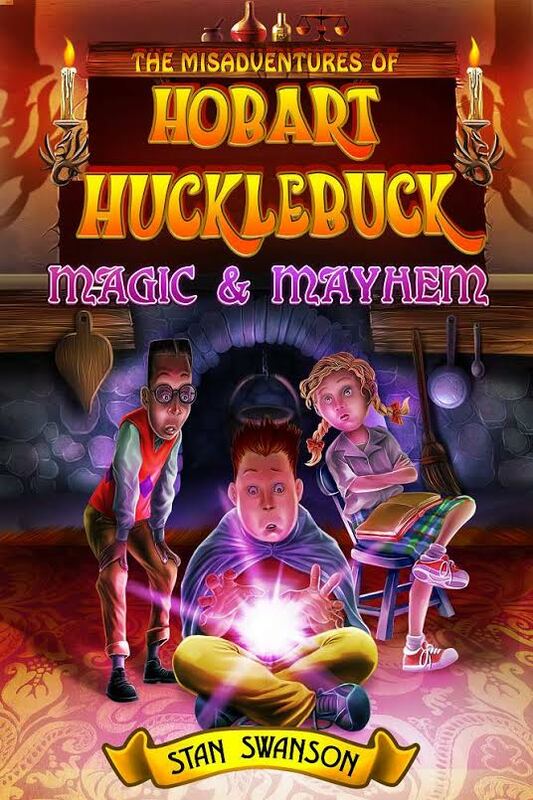 “The Misadventures of Hobart Hucklebuck” follows Hobart and his friends, Specks Spacklethack and Rosie Rumpleskirt, as they try to solve this mystery and free Hobart’s grandfather from the Tower of Tribulation on Mumblemonk Mountain. The trio’s investigation into the mysterious happenings on Druid Lane gets them into hot water more than once and ultimately brings them dangerously close to disaster not only for themselves,but the entire village of Pennywhistle. 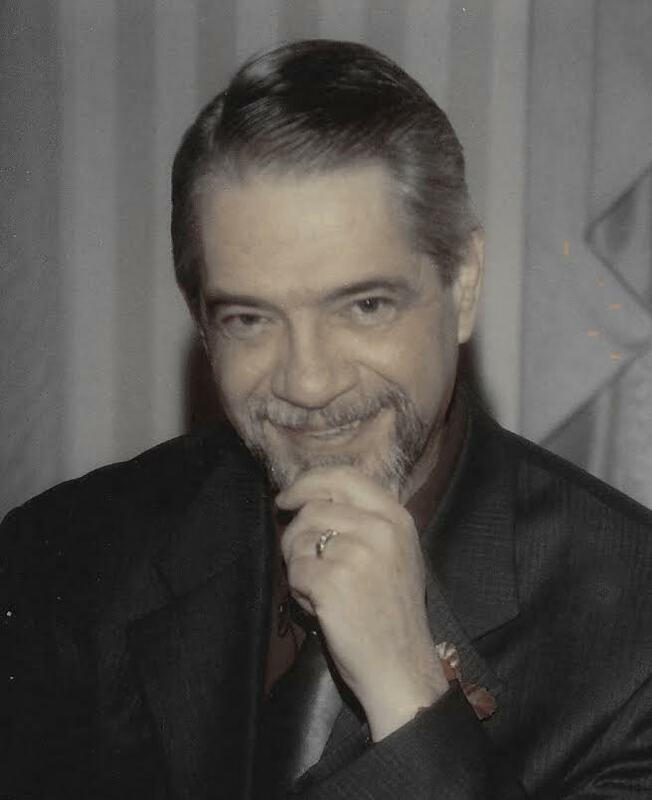 novel co-written with award-winning author Joe McKinney).